India is known to be the booming market for automobile industry. 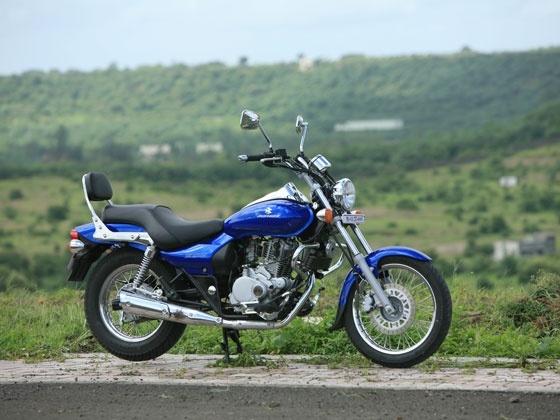 Many companies have introduced different bikes to the Indian customer. According to a study done-India is the country having largest population of youngsters in the world and many companies are eager to tap on this huge market. In the recent years Indian roads are witnessing different types of bikes. 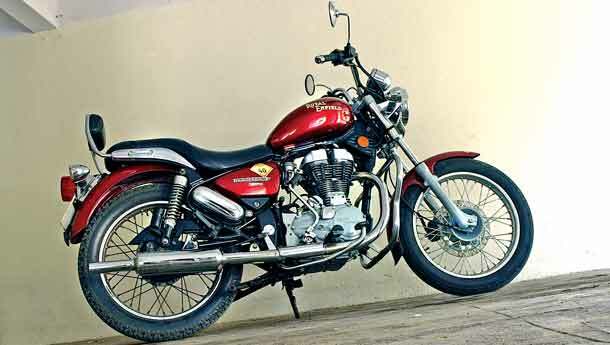 Here, I will share with you Top 10 bikes that rule Indian Roads. To know more read on…. Kawasaki Ninja 250 is a completely stylish and sporty bike which gives you a amazing experience and completely different identity. 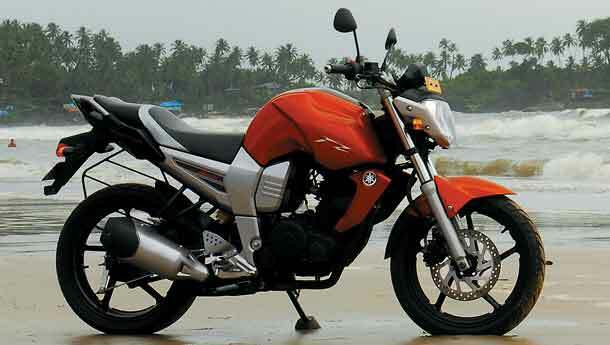 It is powered by a 49cc liquid cooled, parallel twin, DOHC petrol engine. 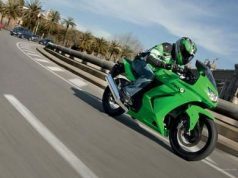 The top speed of Kawasaki Ninja is 176 kmph and it can touch the 0-60 kmph mark in just 3.1 seconds and 0-100 kmph in just 5.75 seconds. The length, height and width of the bike are 2085mm, 715 mm and 1115 mm respectively. 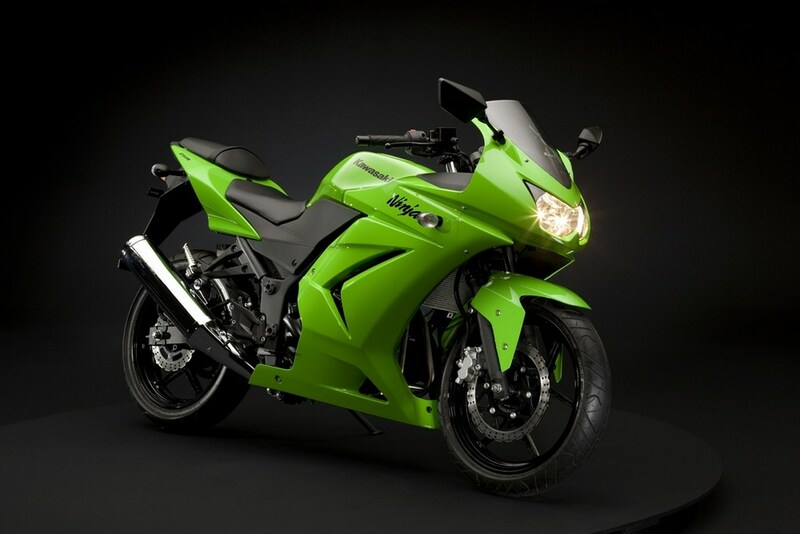 Kawasaki Ninja is available with the price tag of Rs.269000. Yamaha R15 is designed by Yamaha exclusively for the Indian market. 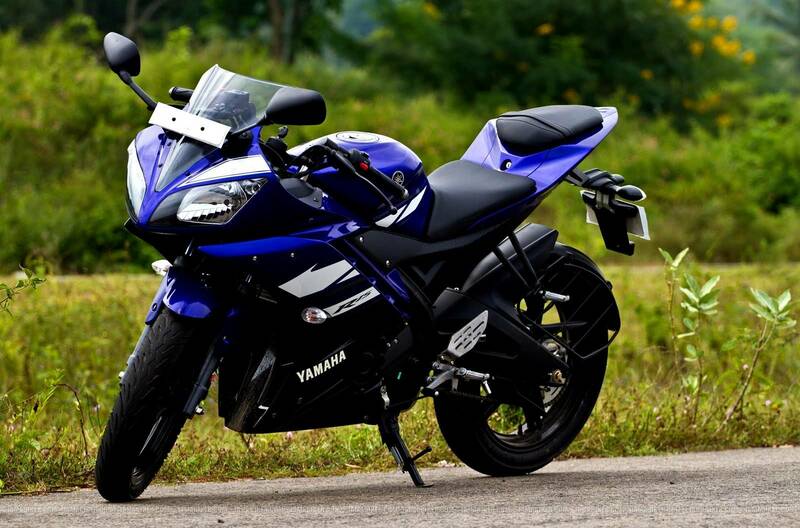 The Yamaha R15 comes with fuel injection system and Deltabox frame. 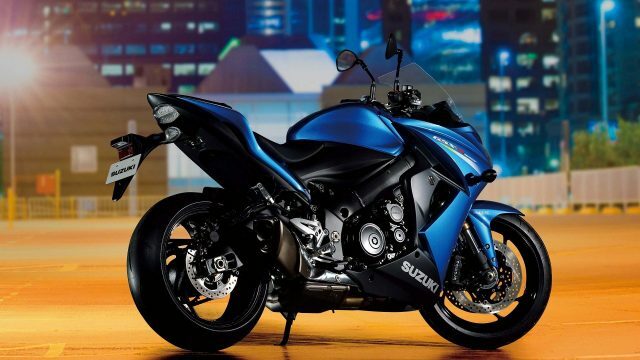 It carries the looks of the R series bikes launched by Yahama worldwide. The bike is currently priced at Rs 97,000 excluding any octroi. 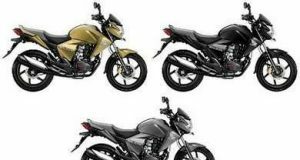 The on road price goes up to Rs 1,11,500 depending upon accessories one opt with this bike. t got six speed transmission bike with 150 cc Liquid-cooled engine that delivers 17 PS of power it top speed is 140 Km/hour fastest among the Indian bikes. 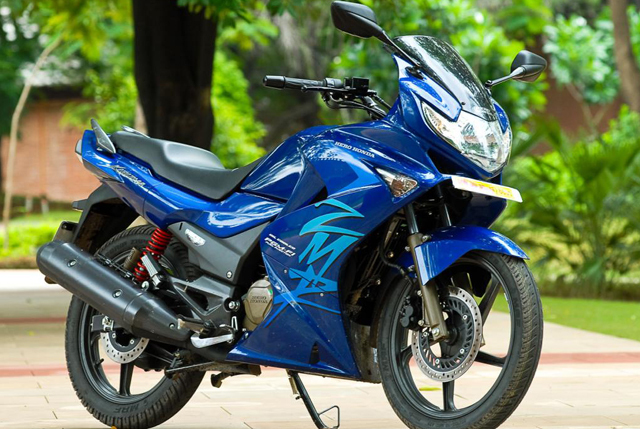 Hero Honda Karizma ZMR s loaded with 4-stroke, oil cooled, single cylinder OHC, PGM-FI 223 cc engine. 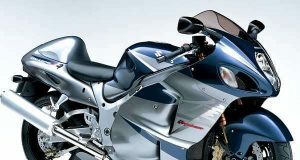 The maximum speed of this bike is 126 kmph and this bike is also have amazing acceleration i.e. 0-60 kmph mark in just 3.7 seconds. Karizma ZMR is available in five attractive colours i.e. Moon Yellow, Pearl White, Vibrant Blue, Panther Black and Sports Red. The price tag of this bike is Rs. 92,500 and it comes with 3 Years or 40,000 kms. 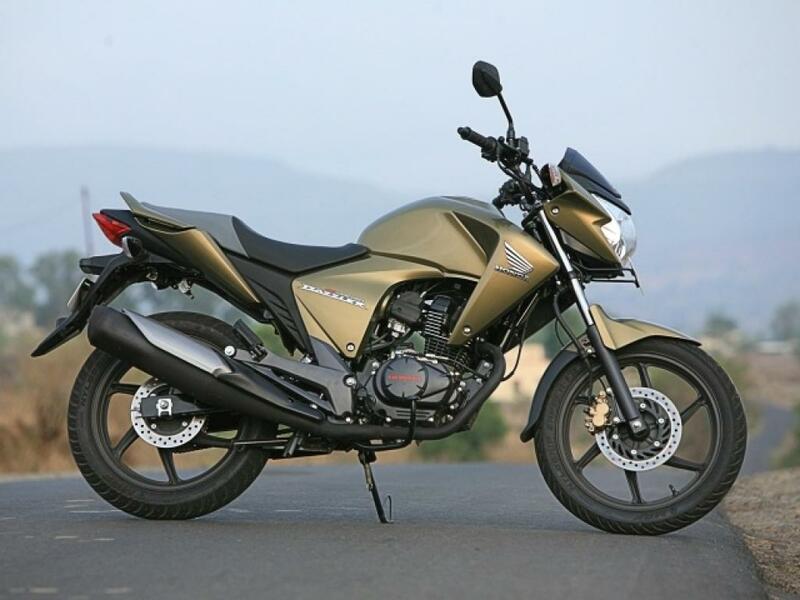 Bajaj Pulsar 220 DTS-i is one the successful bike of Bajaj. 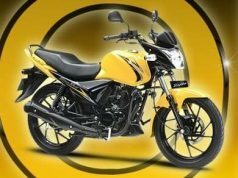 This bike is loaded with 4 stroke, 220 cc, Digital twin spark ignition engine which is the most powerful engine of its class and it offers highest output and good torque. 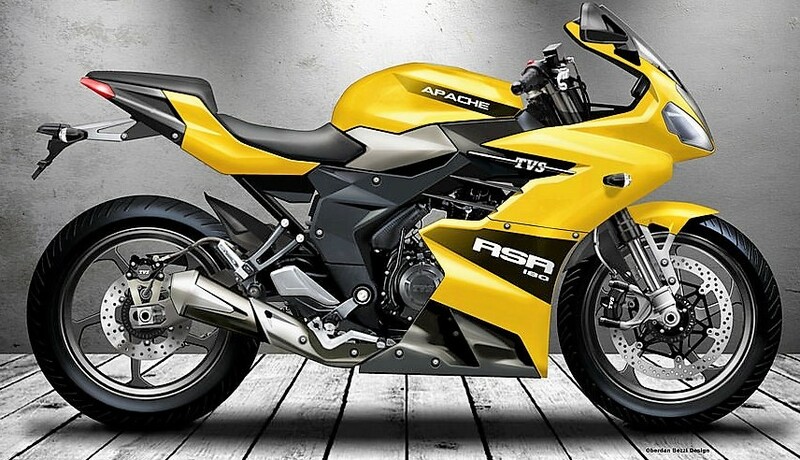 The top speed of this bike is 144 kmph.This bike is available with the price tag of Rs. 80,760. 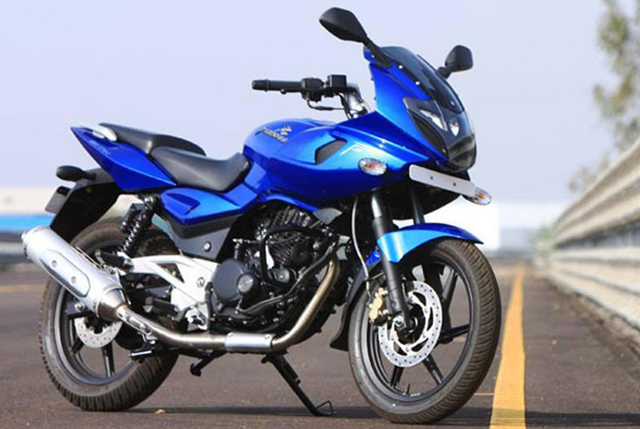 Bajaj Avenger 220 DTS-i gives you a completely different cruiser bike experience. This bike is designed to attract younger crowd and cater their needs in a better way. The powerful engine of this bike develops the maximum torque of 17.5 Nm @ 7000 RPM and maximum output of 19.03 PS @ 8400 RPM. The weight of this bike is 154.5 Kgs and the wheelbase & ground clearance is 1475 mm & 169 mm respectively. The price of this cruiser bike is 69,000 and the top speed of this bike is 115 kmph. The classic looks of this bike attracts young generation a lot. The powerful Unit construction engine produces maximum output of 19.8 BHP @ 5250 RPM and maximum torque of 28 Nm @ 4000 RPM. This bike is featured with ergonomically design high density foam seats which offers great comfort to the rider. The top speed of this bike is 120 kmph and the sound braking system of this bike disc (280 mm) at front and drum (150 mm) at rear promises great balance and control.The estimated price of this bike is Rs. 1,09,000.
his is the most powerful bike from TVS in the Indian market. It got 177.4cc engine which pushes the bike to the the top speed of 125kph. It gives fuel economy of 40-50 Km depending upon the driving conditions . It’s five gear bike. It have dual disc breaks.his is the most powerful bike from TVS in the Indian market. It got 177.4cc engine which pushes the bike to the the top speed of 125kph. It gives fuel economy of 40-50 Km depending upon the driving conditions . It’s five gear bike. It have dual disc breaks. 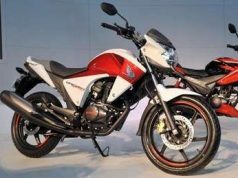 Yamaha FZ 16 is the market leader in it’s class of 150cc segment bikes, FZ 16 has certainly revolutionized the biking scene in country is very short span time after it’s launch. It has already bagged the prestigious “Bike of the Year Award” from Zigwheels , UTVi / Autocar and Business Standard Motoring and Viewers Choice award at UTVi & Autocar India Awards Year 2009. Well this is the most sporty looking bike in it’s segment with top speed of 110 + and mileage of 50-60 Km per litre. It is powered by the 150 CC engine. It got the front Disc and read drum breaks. The Unicorn dazzler is the latest bike from Honda Motorcycle & Scooter. The CB Unicorn Dazzler is priced at Rs. 62,900/- and it comes with five speed transmission, 17 inch alloy wheels, digital instrumentation and rear disc brake. The bike is Bharat Stage III emission compliant and is available in four colours namely Pearl Siena Red, Armour Gold Metallic,Sword Silver Metallic and Pearl Nightstar Black . the Dazzler gives a mileage of 60 kmpl. Only Unicorn Dazzler have dual Disc brakes in 150cc bikes in India. 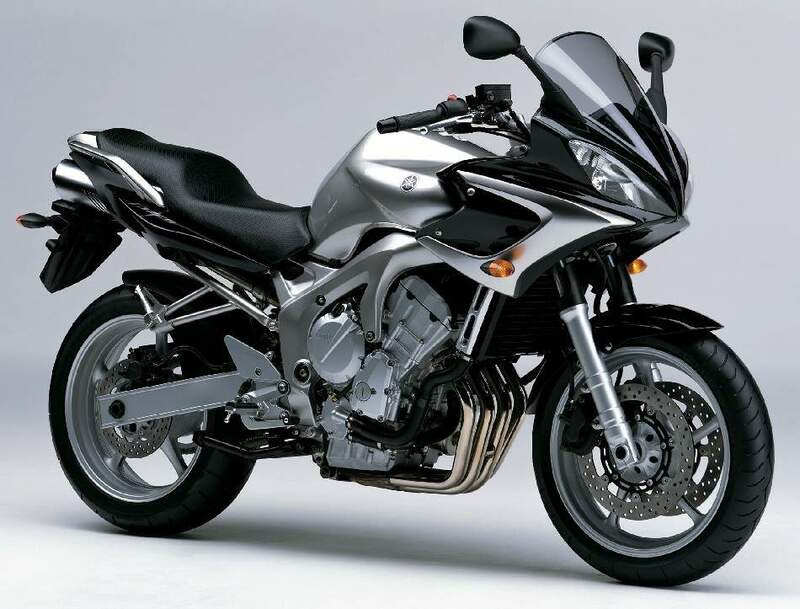 I love sport bikes. Out of them i like yamaha R15 it is just awesome , Thanks for sharing this article.